This entry was posted in Reviews and tagged HGO, Rigoletto on 24 January, 2014 by Admin. This entry was posted in Reviews on 30 June, 2013 by Admin. This entry was posted in Reviews and tagged cerisaie, paris on 31 May, 2013 by Admin. This entry was posted in Reviews and tagged bolshoi, Sortileges on 29 January, 2013 by Admin. This entry was posted in Reviews and tagged cerisaie, paris on 2 February, 2012 by Admin. 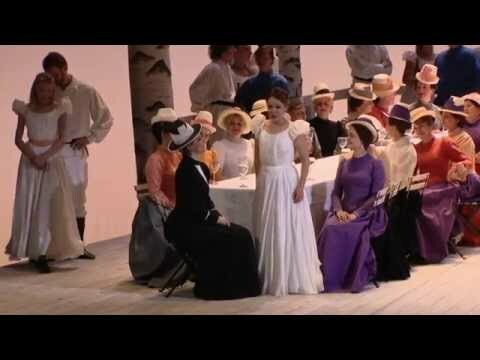 Her daughter Ania – a “Zerbinetta” Role – was sung by the Ukrainian coloratura soprano Ulyana Aleksyuk, full of extraordinary temperament and perfect phrasing of the breakneck coloratura. With a red wig and in a very saucy dress she had all the ingredients for a suffragette. This entry was posted in Reviews and tagged cerisaie, paris on 1 February, 2012 by Admin. This entry was posted in Reviews and tagged cerisaie, paris on 31 January, 2012 by Admin. This entry was posted in Reviews and tagged cerisaie, paris on 30 January, 2012 by Admin.